Lower Feed, Multi-Function, Circular Hole Embroidering Sewing. Small Hook. 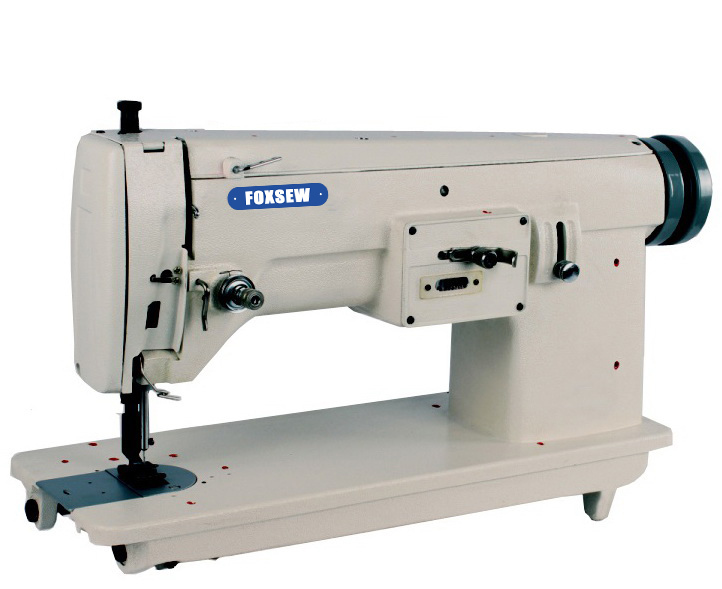 FOXSEW Zigzag Embroidery Machine constructed with link thread lake up lever, rotating hook with thread, swinging needle bar and double lockstitch. It has characteristics of aesthetic appearance, flexible operation complete lubrication, easy maintenance and low voice. This machine is widely used in embroidering or medium heavy materials and various materials, e.g. Knitwear, cotton textiles and chemical fibber. Including curve and lockstitch (only replacing feed dog presser foot and needle plate). Looking for ideal Embroidery Sewing Machine Manufacturer & supplier ? We have a wide selection at great prices to help you get creative. All the Shoes Uppers are quality guaranteed. We are China Origin Factory of Marine Upholstery. If you have any question, please feel free to contact us.